Photographs presented in the ’Second Opinion’ exhibition were developed out of a long-term workshop experience at Hanoi DocLab and produced in 2017. 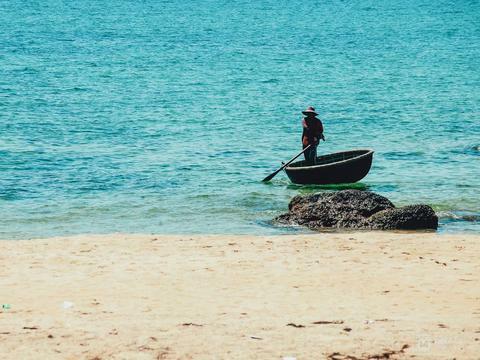 HA NOI — A groups of photographers will present their works at an exhibition, which will be held from December 7 at Manzi Art Space. 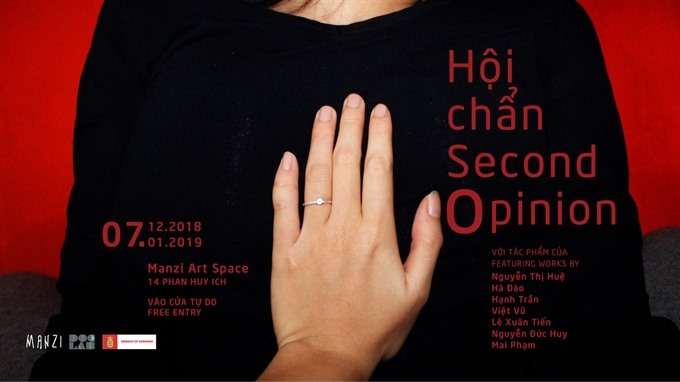 Entitled Hoi Chan or Second Opinion – the exhibition will feature works by Nguyen Thi Hue, Ha Dao, Hanh Tran, Viet Vu, Le Xuan Tien, Nguyen Duc Huy and Mai Pham. The photographs presented in the exhibition were developed out of a long-term workshop experience at Hanoi DocLab and produced in 2017. Each of the photographers located a public or private landscape that held meaning for them and for a number of months explored that with their cameras. 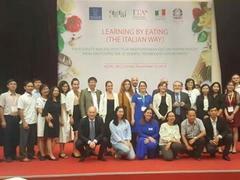 The projects were developed out of group critique sessions with participants sharing their works-in-progress with the others also producing their own series.